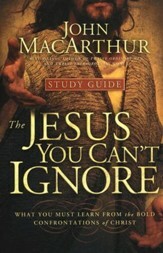 A crowning achievement from one of America's leading Bible teachers! 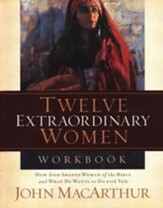 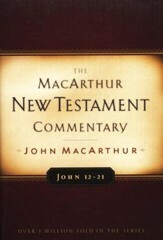 Bringing the same expositional skill and down-to-earth style to this one-volume commentary as he has to his best-selling multivolume New Testament set, John MacArthur offers a non-technical passage-by-passage examination of the whole Bible. 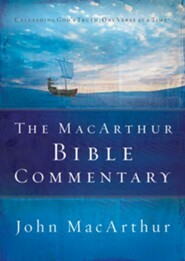 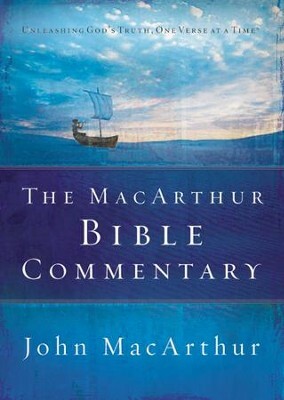 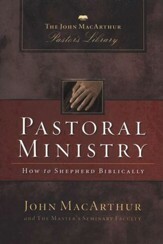 I'm the author/artist and I want to review The MacArthur Bible Commentary.